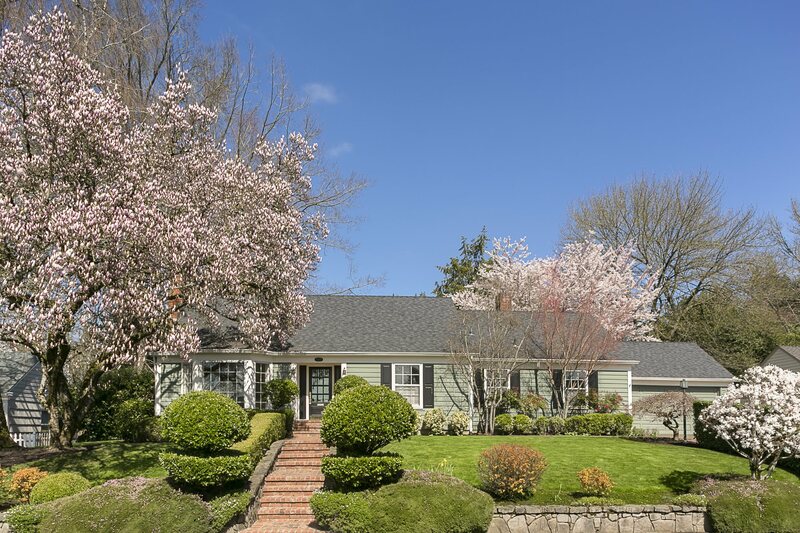 Stunning Bauman built traditional on large, park-like lot, in coveted Broadmoor neighborhood. Home exudes elegance, with spacious living and dining rooms, hardwoods, crown molding, and fantastic built-ins throughout. Charming bay windows and french doors stream ample natural light. Kitchen is complete with granite counter tops, stainless steel, and built-in nook. 2nd floor already plumbed for 3rd bathroom. Offered at $799,900 – SOLD!